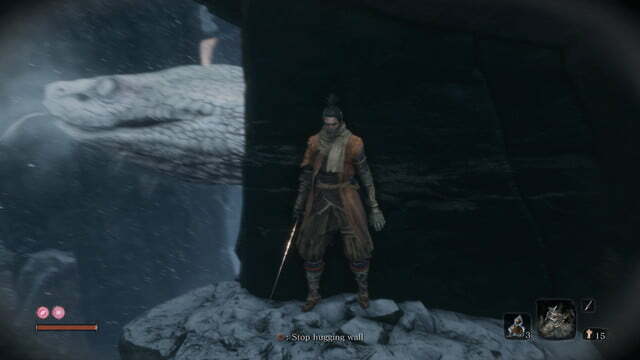 I died fighting the first enemy I encountered in Sekiro: Shadows Die Twice. That moment set the tone for how the rest of my playthrough would go. This may not come as a surprise if you’re familiar with FromSoftware, the Japanese developer behind Bloodborne and the Souls series, known by many as some of the most difficult games ever made. 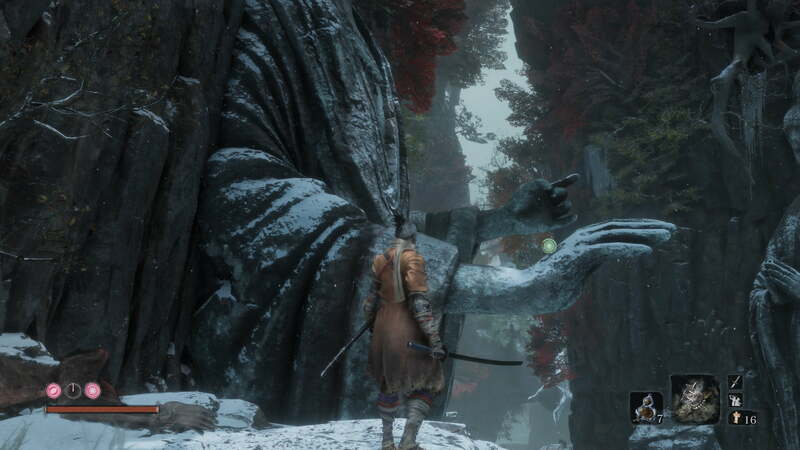 While Sekiro: Shadows Die Twice lightly follows in its predecessor’s footsteps, it’s different in many ways. With an emphasis on stealth, skills, and precise combat with varied enemies, it ditches some of the traditional role-playing elements we’ve seen in those previous games. That said, it is not a casual take on the studio’s formula. Instead, Sekiro is the hardest game FromSoftware has ever made, and that just makes the victories all the more satisfying. Set in Sengoku-era Japan, Sekiro: Shadows Die Twice puts you in the shoes of the One-armed Wolf. Sworn to protect the Divine Heir, a child whose magical abilities could be the key to reversing a horrible plague, the Wolf quickly finds himself outmatched by a skilled swordsman. In the very short battle, he loses his arm and is presumed dead — but a supernatural force resurrects him. He is then guided to find his child master and take revenge on those responsible. In stark contrast to the ambiguous narrative style that FromSoftware games are known for, Sekiro: Shadows Die Twice brings a tale that you can easily follow. It relies more heavily on traditional storytelling, dialogue, and cinematics so you don’t have to look through every item description in your inventory to keep up. Special Memories found on bosses give you insight into their motivation and past, and it’s this kind of refined presentation and character development that makes each villain much more menacing. 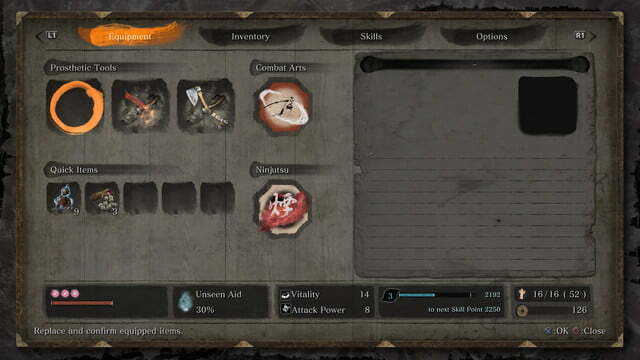 While lore can still be found by reading through the inventory, it’s clear that director Hidetaka Miyazaki really wanted players to understand what’s going on this time around. Combining stealth elements from games like Tenchu and classic FromSoftware action, the combat in Sekiro: Shadows Die Twice is among the best-realized in any video game. Fights take on many different forms. Villains will taunt you in a manner that is enraging, testing your ability to remain calm as you master their moves and go in for the final kill. As the one-armed Wolf you’ll have to learn how to quickly deflect a flurry of attacks while carefully slashing once or twice. Combat with standard enemies typically involves sneaking behind an unsuspecting target and delivering a fatal blow. These stealthy executions can alert nearby enemies, so you’d better be prepared to engage in battle or find a way to escape these newfound friends. Facing against larger groups requires true Shinobi skill, as you can utilize hit-and-run tactics to thin the herd, leading to assassinations and ambushes that will truly make you fill like a ninja. 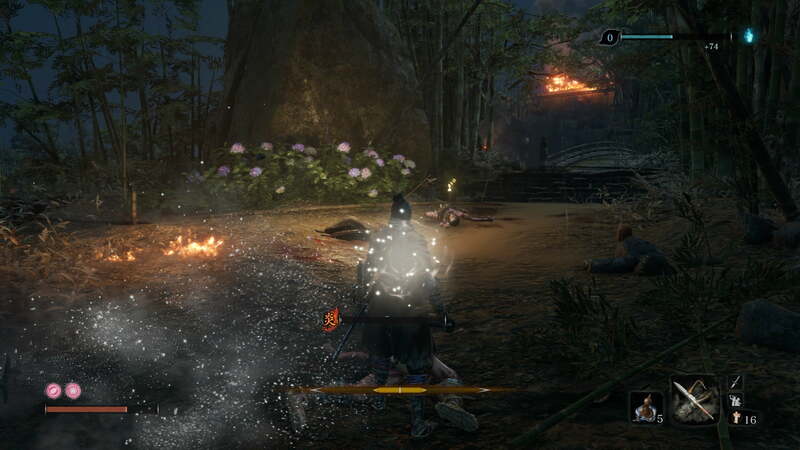 Sidestepping, rolling, and delivering frantic swipes may have worked well with the Stamina system used in previous FromSoftware games, but in Sekiro: Shadows Die Twice it’s all about breaking down an enemy’s posture and maintaining your own. The strength of your Posture determines how many incoming attacks can be blocked before being left vulnerable to a powerful, final blow. This means that enemies must be worn down before you can deliver the kill. 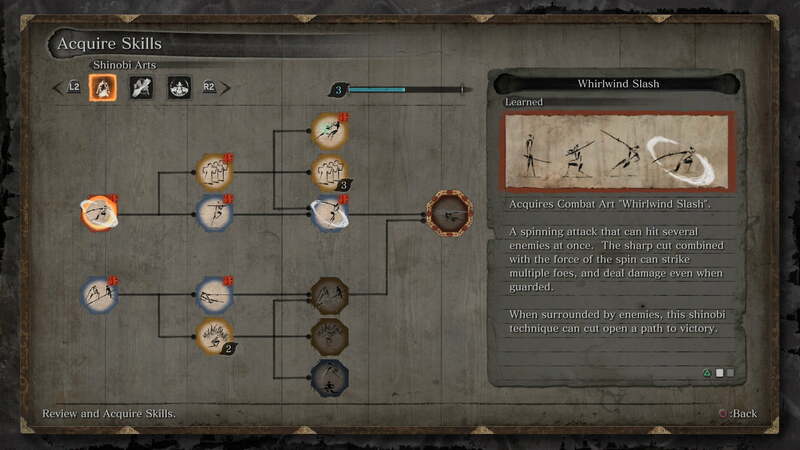 It makes nearly every battle a sort of dance, as the one-armed Wolf you’ll have to learn how to quickly deflect a flurry of attacks while carefully slashing once or twice before going on the defensive again. Posture recharges for you and enemies so you’ll have to determine when it’s worth being aggressive. A perfectly timed and well-executed dance is the key to success in combat, cutting down on the time it takes to win a fight considerably. Choosing the wrong move gives the enemy an opportunity to land a flurry of their own hits, oftentimes leading to your own death and facing the same enemy again. And boy are you going to guess incorrectly a lot. 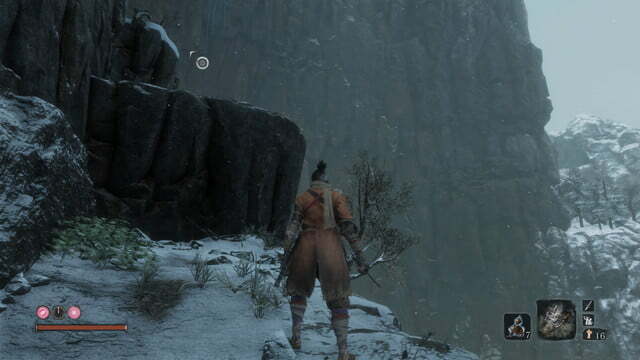 Sekiro: Shadows Die Twice is more punishing than any FromSoftware game before it. Its early bosses rival the later ones in the first Dark Souls, capable of decimating your health if you so much as hesitate when blocking a single attack. With enormous health bars and Posture that seems to never break, battles can go on for several minutes and demand your complete attention. 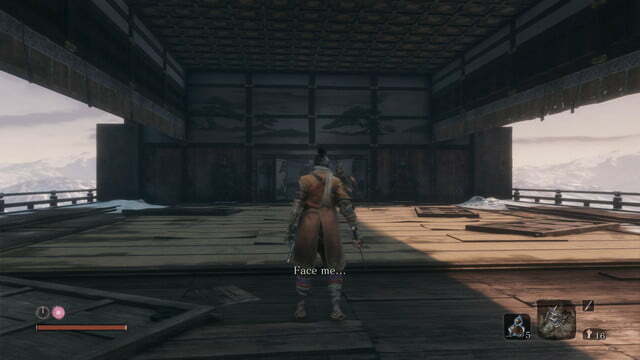 You can pause the game at any time to regain your focus since Sekiro is completely offline, but this comes with a disadvantage: No one can help you if you’re struggling with a tricky fight. For us, that meant battling the same enemy for five hours, and getting stuck on the final boss – a foe we’re still currently grappling with. This is an issue even with the resurrection system that allows you to revive yourself once after being killed. Getting struck down might cause enemies to relocate, giving you a chance to revive, heal up, and unleash your own strikes before they can respond. It’s a neat twist on the Souls formula that can sometimes turn the tides in battle, but it’s not always gamechanger. Miyazaki’s team may have gone overboard with the difficulty this time around. 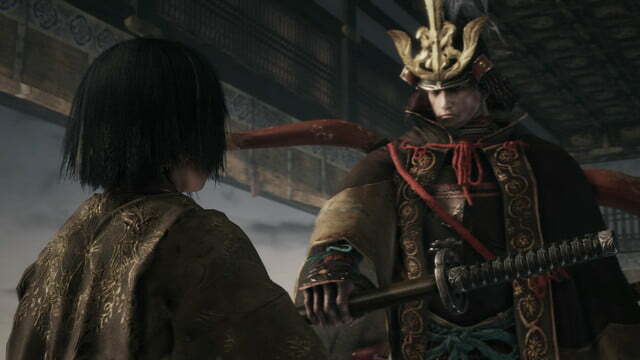 When the second or third boss in Sekiro: Shadows Die Twice is capable of hindering all progress for countless hours at a time, some adjustment to the difficulty is necessary. Alongside the Posture system enters the Shinobi Prosthetic, an attachment similar to Nero’s Devil Breaker in Devil May Cry 5. Ranging from blinding firecrackers to staggering axes, the prosthetic can be equipped with different attachments to add a new dynamic to combat. In my experience, however, the prosthetics can be easy to forget about, but when you find a use for one, it can make seemingly impossible fights a little more manageable. 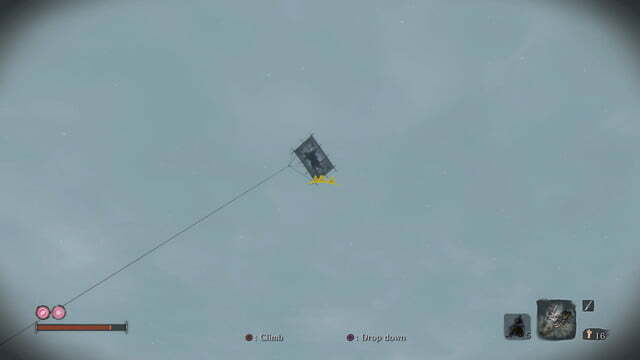 The grappling hook is the most useful prosthetic of the bunch, giving you traversal options not found in most other Souls-like games. You can use it to zip away to a nearby rooftop if a battle becomes too overwhelming, giving you time to plan a follow-up attack as enemies lose track of you. 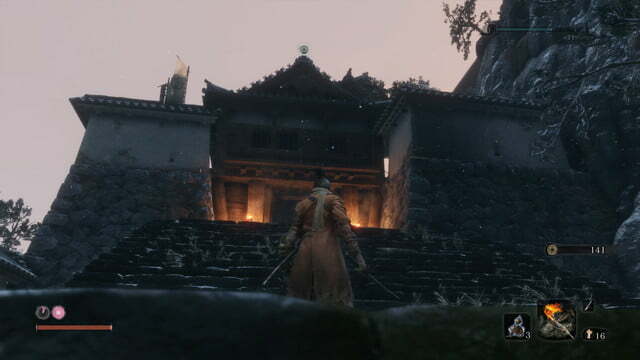 It also makes Sekiro’s version of Japan a joy to explore. Its gorgeous environments range from flaming villages to icy, snow-covered mountains and dense forests, all of which are rewarding to traverse. 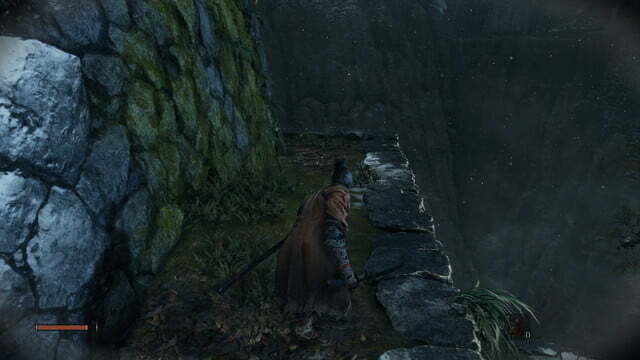 Hidden items, allies, and characters can be found far aboveground, and well below it. If you head down an unsuspecting passageway, there’s a high probability that you’ll find something useful or bizarre at the end. Thankfully, even if you encounter an enormous monster, a series of interconnected passages and Sculptor’s Idols (similar to the bonfire checkpoints in the Souls series) mean you don’t lose much progress upon death. Your statistics are primarily tied to items you find in the world and on enemies, as well, so you don’t lose mountains of potential upgrades if you happen to stumble against a random soldier. Yeah, we died. A lot. This game is hard. We can taste victory, and we’re already confident that Sekiro: Shadows Die Twice is a must-play game for fans of From Software’s other titles. Its difficulty might pose a barrier for newcomers, so it may not be the first Souls-like game you’ll want to start with. 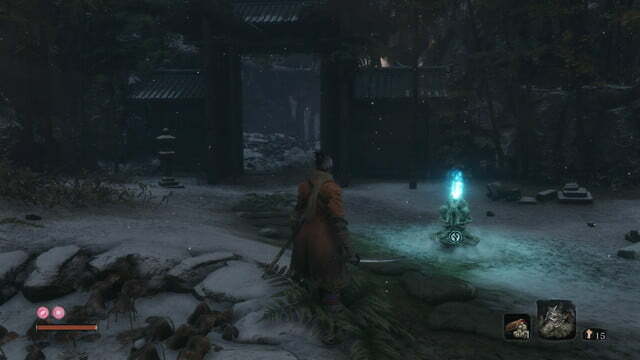 It demands a level of determination and skill that far exceeds every other Souls-like game before it, but just as Sekiro can be downright infuriating, it can be just as, if not more, satisfying. It feels like the uncompromising realization of FromSoftware’s vision, and you can’t ask for much more than that. If FromSoftware intends to make a sequel, we’ll have our controllers ready – and the backup controllers for when we break the first ones. 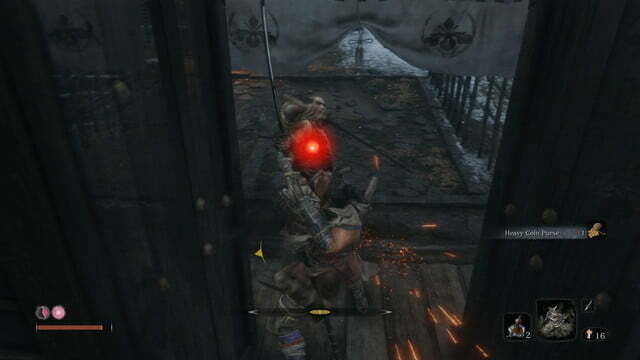 For newer players, you’ll find Dark Souls III or Bloodborne less daunting, but we’ve never seen melee combat in a game quite like Sekiro. Playtime will vary depending on skill level, but we reached the final boss in just under 30 hours. Yes, as long as you’re patient!